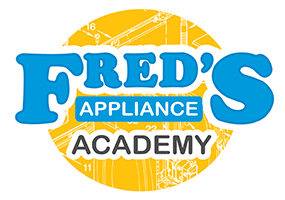 October 24, 2018: 8:30 a.m.-4:30 p.m.
Based on numerous tech customer requests, Encompass is teaming with Fred’s Appliance Academy to offer a 1-day hands-on class on Lokring Tools & R600a Repair. The course is designed to help you learn the best and most productive methods of working with sealed systems. The class will cover lokring vs. soldering and brazing, as well as reclaiming and charging using R600a. 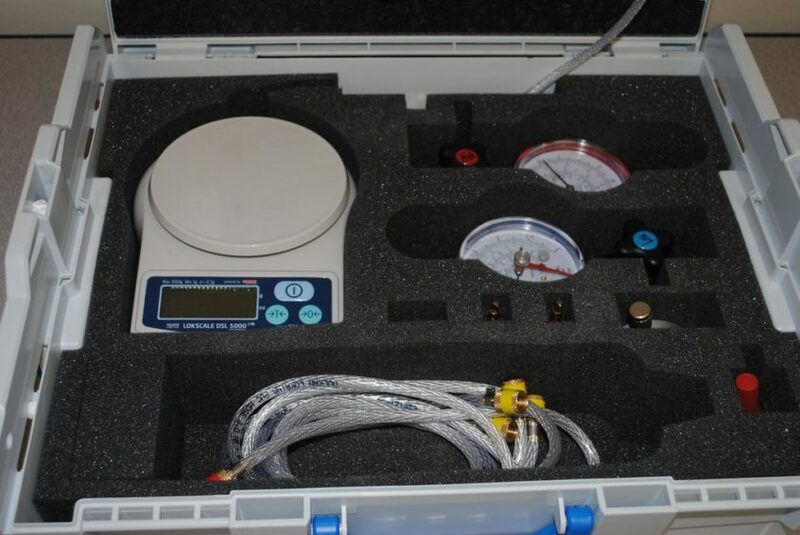 You will also have an opportunity to get hands-on experience working directly with lokring tools. 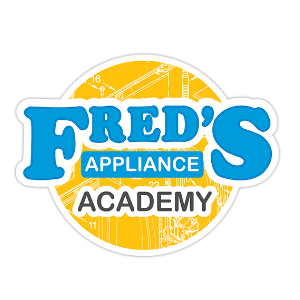 The class will be held Wednesday, Oct. 24, 8:30 a.m.-4:30 p.m. at Encompass’ Training Center in Lawrenceville, GA headquarters just north of Atlanta. If you haven’t registered yet, don’t delay! Class size is limited due to hands on training opportunities. Deadline to save your space AND save $50 off registration is Oct. 12, 2018. After that date, registration increases to $199, and your chance of a seat decreases too! For more course details, class registration, Training Center directions, and information on local accommodations, please visit the Encompass Training Center webpage.